Formerly the "My Body My Vision" podcast. Special Announcement: I’m getting married! There will be no official episode this week. 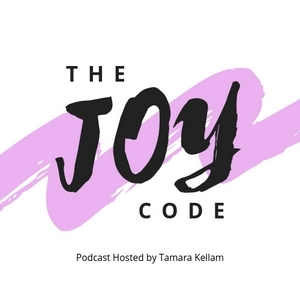 We’ll return next Wednesday with another episode of The Joy Code. Fatima Marie is a NY based Wellness Advocate sitting in the unique intersection where sexual expression, meets spirituality, meets personal development. Fatima talks about pleasure as a spiritual practice, the sacredness of boundaries, and how choosing to "BE YOU" leads us to our fullest expression of joy. Learn more about Fatima and her Pleasure Retreat at www.loveTimaMarie.com. Tamara delves into what triggers are and how they contribute to self-destructive states of mind and behaviors. Triggers don't reflect the reality of who we are or the present moment (what we think are monsters hiding under the bed are actually shoes). What can we do to disempower our triggers? What solutions/opportunities become available to us when we do? The joy of leaving the life you know for the life you love. 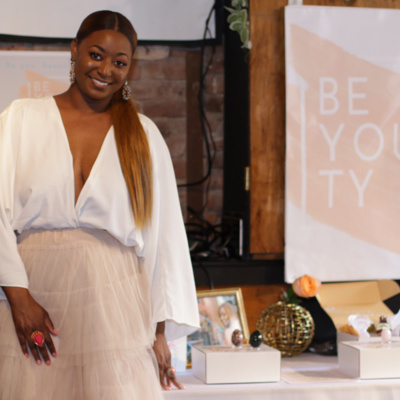 Sheri Adebiyi (CPA, Educator, Professional Organizer, Amateur Chef, Model) is truly a renaissance woman whose life and career has transformed to one where she actively seeks and lives in her joy. 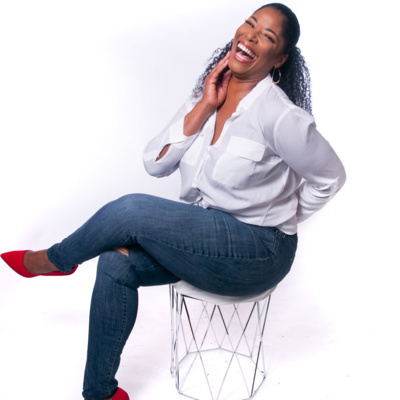 Sheri opens up about the courage it took to leap from the corporate ladder into a life she loves. Connect with Sheri on Linkedin (https://www.linkedin.com/in/sheriadebiyi) or IG: @sherifat1217.